Let’s talk about the key component to constructing a fully-functional and high-converting San Diego WordPress design: the visual element. Choosing the right imagery is so important. 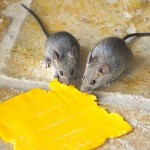 So how can we quickly get and keep web visitors’ attention? If you answered, “by selectively using the correct, dynamic and intentional imagery,” then you’re absolutely correct. When it comes to images, the saying that “a picture is worth more than one thousand words” absolutely applies. Images are attention grabbers. Websites without great, high-quality images often look about as appealing as the instruction book that came with the last microwave you bought. We don’t want that for us, do we? 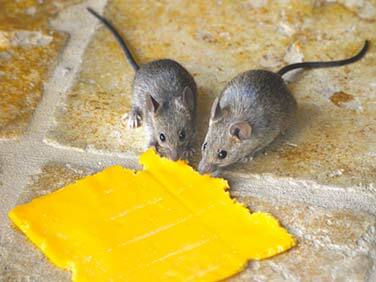 To keep the mice from scurrying off, we have to have the right cheese. 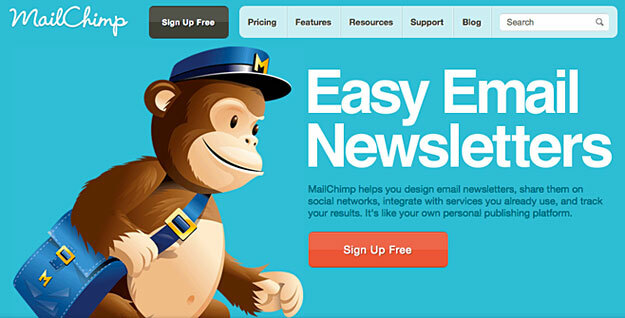 MailChimp uses dynamic imagery to charge it’s brand and illustrate a clear, consistent message. Great images are among the number one reasons why visitors will be attracted into checking out a website. Also, several months ago Google began instituting website “previews” into it’s organic search algorithm. It’s clear: great visual elements drive more clicks. However, in order to benefit from this effect, it is important that we realize that not every picture is good, and most are BAD, driving potential customers away. What pictures should we deploy in our San Diego WordPress design? While it is true that a page without photos is extremely boring to look at, it is a bad idea to upload pictures that are unrelated to the message that we are trying to communicate with words. The whole point of adding a picture to a blog post, article, or website is to concisely illustrate our business’s message with the world, instead of just filling empty space on the website. Or, an image can add a different nuance to our message. Sometimes, cropping an image can increase it’s effectiveness. Most images contain the following two visual elements: a foreground, and a background. If our subject is in the foreground, and our emphasis is on the subject, we can enhance the power of our image by cropping all or part of the background out of the image. Just like most visual elements, a noisy background can detract from the main point. On a side note, just like you draw attention to certain ideas by bolding or underlining some short sentences or words, you should analyze the pictures carefully and direct the reader’s attention to the part that communicates your message. For instance, if you see a photo you like, but you feel that it is missing that special something which relates to your company, then scrutinize it and find out whether you can use only certain parts of it. Let’s not fill our website with star bursts, swirls or explosions. If we choose a photo that is completely unrelated or tacky, then we cause a disconnect in the viewer’s mind. Our entire message (and website) instantly loses its credibility, our brand falls into disrepute, and we’ll wage an uphill battle to re-gain trust. We must choose our images wisely. 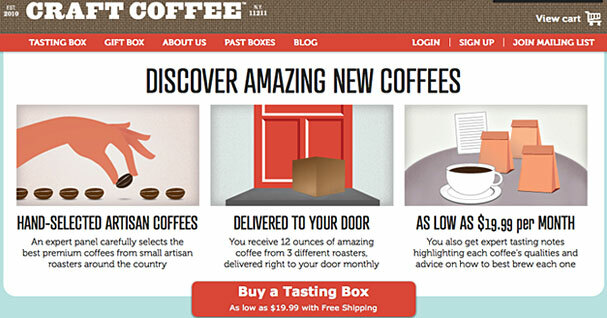 Craft Coffee uses imagery to simplify the communication process. Each time you upload a picture to WordPress it will be automatically compressed, and you’ll often find that it doesn’t look the way you saw it on your local disk. If you’re not happy with the way it looks, then the simplest solution is to use Photoshop and use the “Save for web and devices” option to give ourselves a preview of how it will look once we’ve uploaded it to the site. Then you can prepare the image accordingly. It is important to note that it is a very bad idea to add large pictures to your website. The main reason for this is that it will make your website load slowly and usually. People do not wait more than fifteen seconds to view a certain webpage. Also, instead of sizing down large pictures by only giving them “height” and “width” attributes, you can save many bytes of data if you prepare the images at the correct size BEFORE uploading them to your WordPress site. Should you invest in images for your website? The answer to this question depends on your type of business. For instance, if you are trying to promote your restaurant or motel, then you can take a camera and take the pictures yourself or hire a professional photographer that can capture the essence of the place. In general, it is a bad idea to take the photos you liked from another website, due to copyrights laws. However, if you are looking for a sophisticated, abstract or ingenious picture to associate with your business, there are dozens of websites where you can buy high-quality images at reasonable prices, such as Shutterstock and Dreamtime. Purchasing and getting the rights for the pictures you want to add to your San Diego WordPress design is a good way to strengthen your company’s identity in the market.